Contrary to popular belief, there’s a big chance that you will be able to purchase an iPhone 8 by the end of the year. 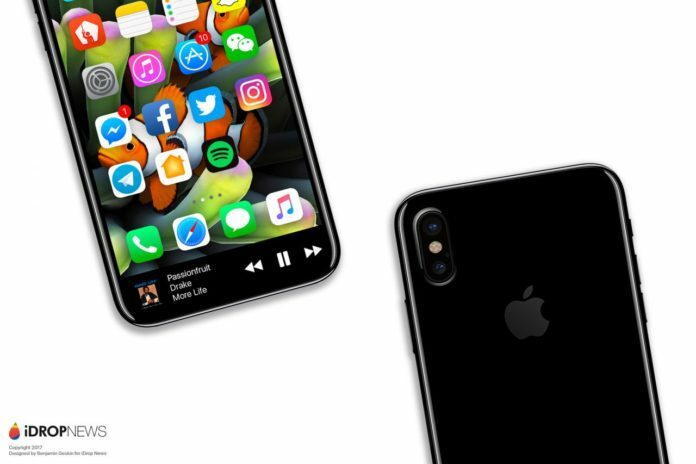 A new report from DigiTimes, citing Chinese-language Economic Daily News (EDN), claims that there will be no production delay on the next iPhone, the iPhone 8. According to the report, mass production of the iPhone 7s and iPhone 8 will begin between August and September and not during the fourth quarter of 2017 as previously rumored. The report defied previous speculations that volume production of new iPhone devices would be delayed to the fourth quarter of 2017 instead of the original schedule in August-September due to yield rate issues on production of some parts. The report also indicates that iPhone part makers such as Taiwan Semiconductor Manufacturing Company (TSMC), SLP (substrate-like PCB) makers Zhen Ding Technology and Kinsus Interconnect Technology, and battery supplier Simplo Technology, will begin manufacturing parts for the iPhone 8 and 7s on June. iPhone assemblers which includes Foxconn Electronics, Winstron and Pegatron are also reportedly “are accelerating the recruitment and training of new workers in China in preparation of mass production of the new iPhone,” as stated by DigiTimes.